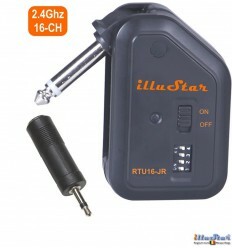 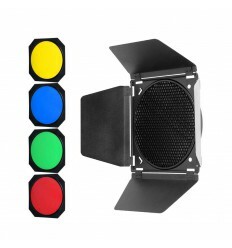 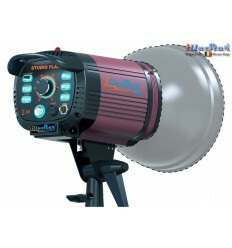 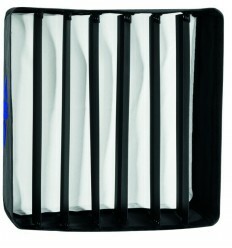 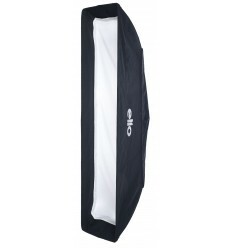 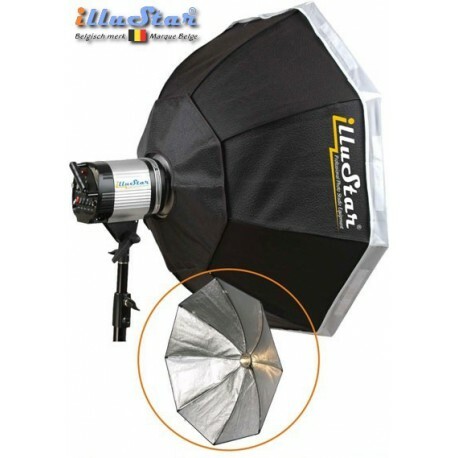 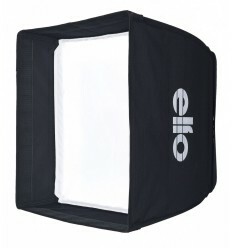 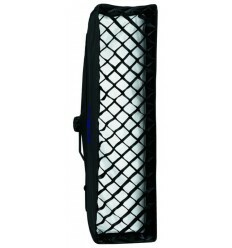 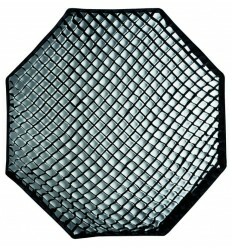 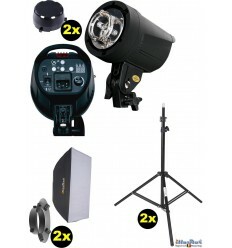 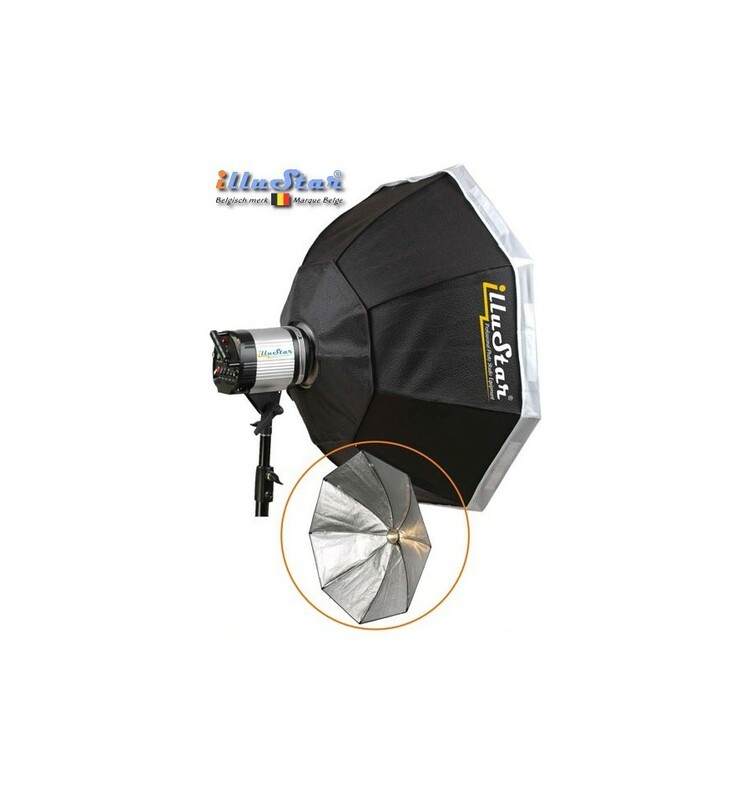 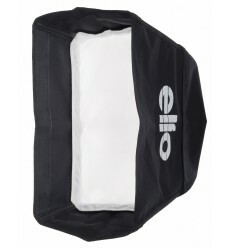 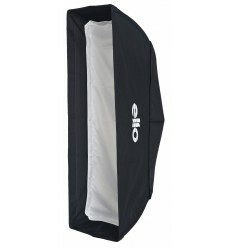 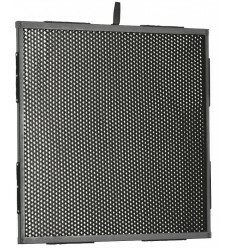 The foldable softboxes of illuStar® are designed to supply the highest quality of light for a modest investment. 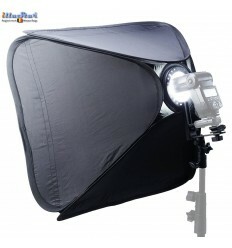 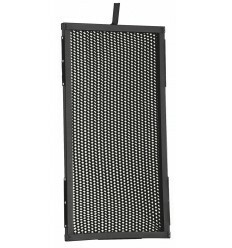 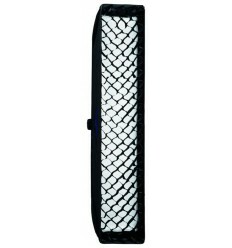 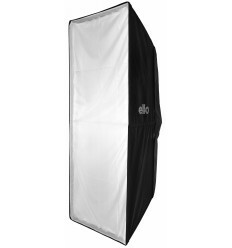 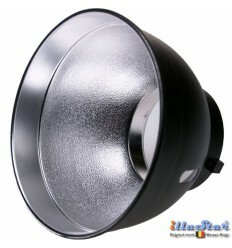 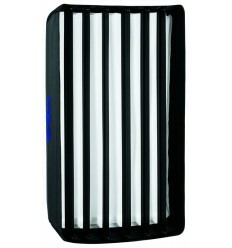 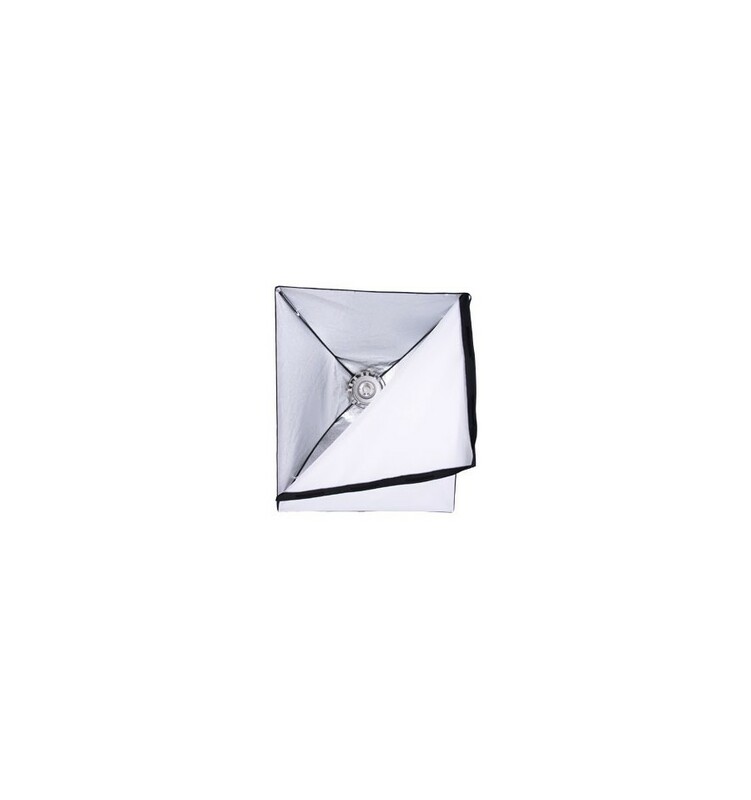 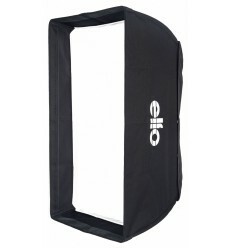 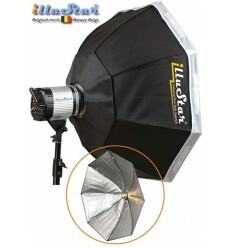 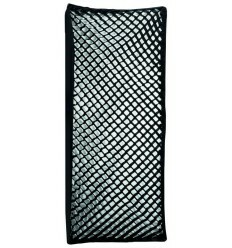 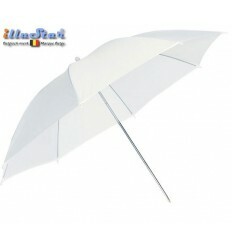 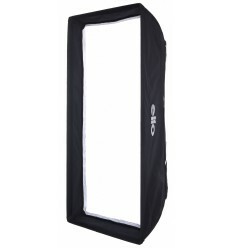 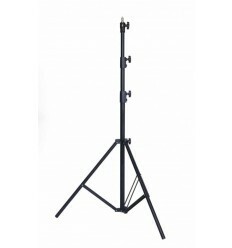 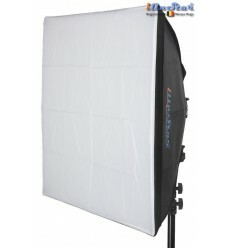 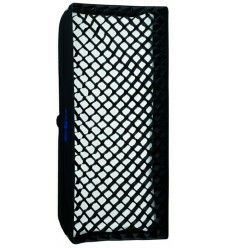 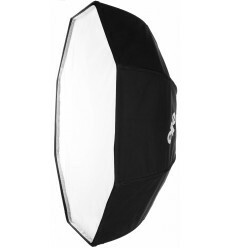 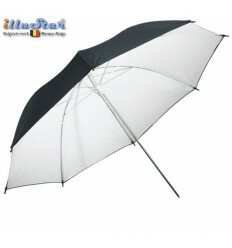 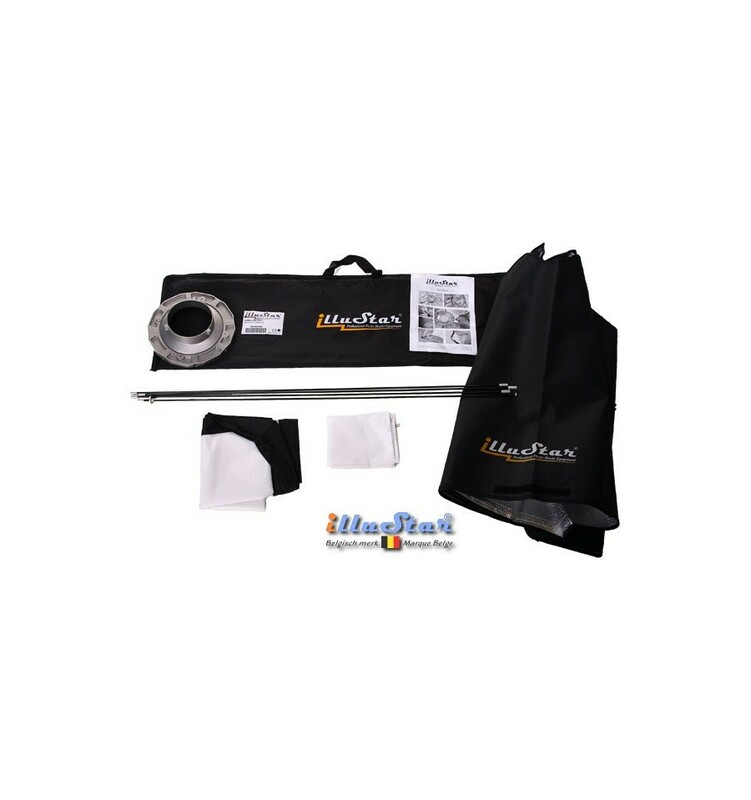 The softbox is assembled with metal bars, ensuring a solid construction. 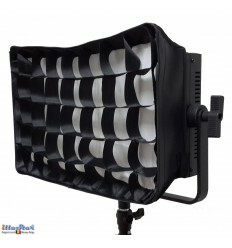 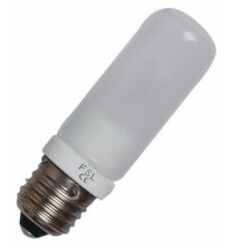 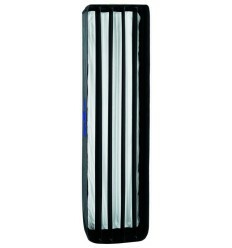 The silvery inside and inner diffusor in front of the light source ensure a maximal and uniform light distribution. 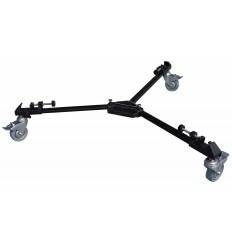 Easy assembly in no time. 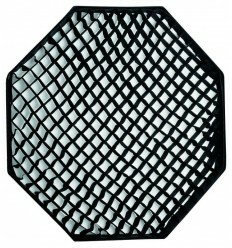 Opens at the reverse side. 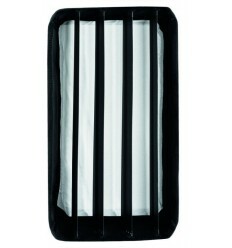 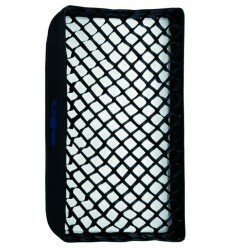 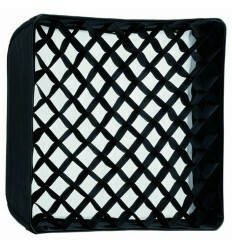 Outer- & inner diffusor can each be removed. 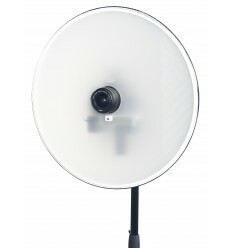 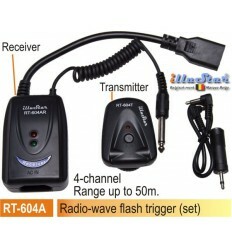 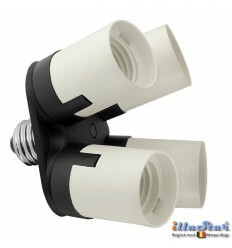 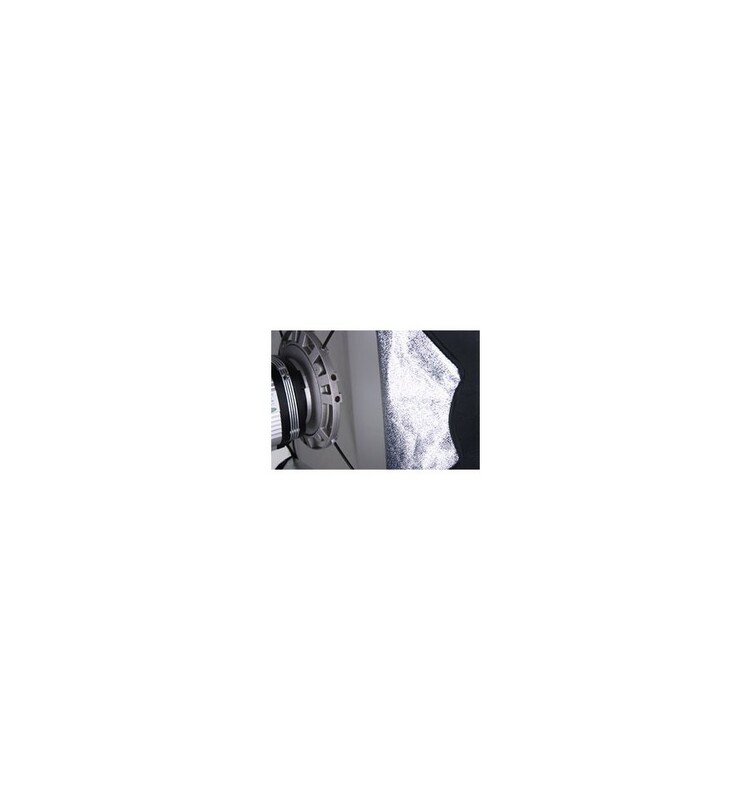 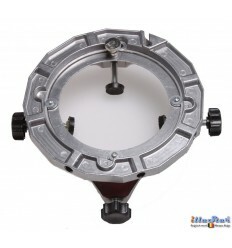 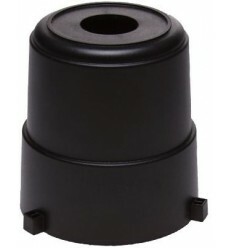 Can through a interchangeable adapter speedring (ø144mm) be used on flash systems from various brands. 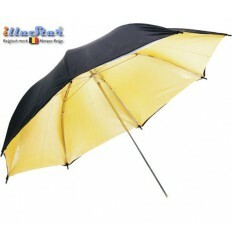 Supplied with practical carrier bag.